Congratulations to Brant Kucera on being selected as the next city manager for Sisters, Oregon! Last week, Jensen Strategies facilitated the City of Gresham’s Human Resources day-long retreat. We enjoyed working with this dynamic and creative team. 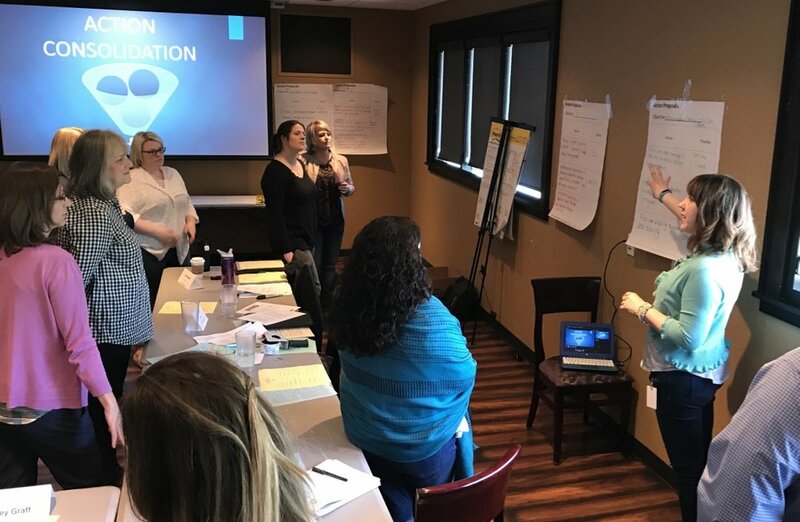 This past weekend, Jensen Strategies wrapped up a busy season of facilitating annual goal setting retreats with the Dallas, Oregon City Council and management team. We were impressed with their passion and community commitment during the day-long meeting. Jensen Strategies is pleased to announce the launch of our new municipal manager recruitment service. For years our clients have trusted us to help them set the strategic direction of their organizations. Now we’re excited to build upon that trust by connecting cities with managers who can make those long-term goals actually happen.